Western Building Systems were main contrcators on this project. 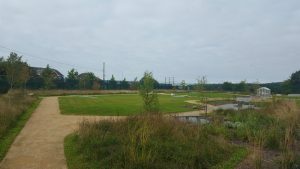 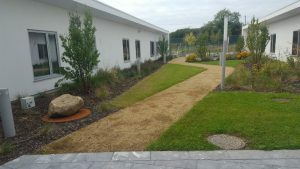 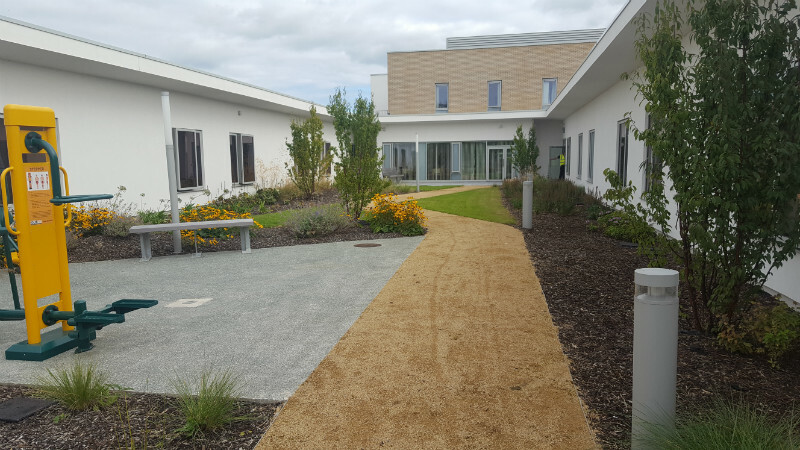 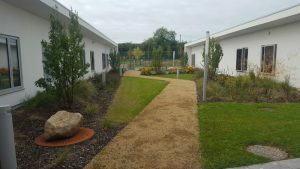 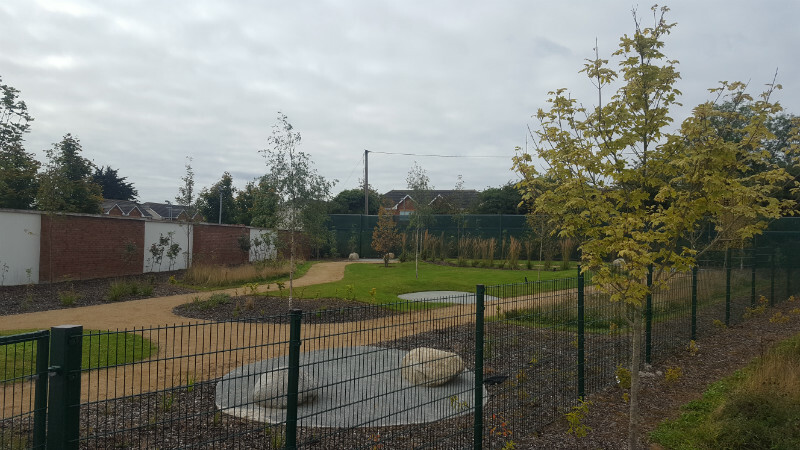 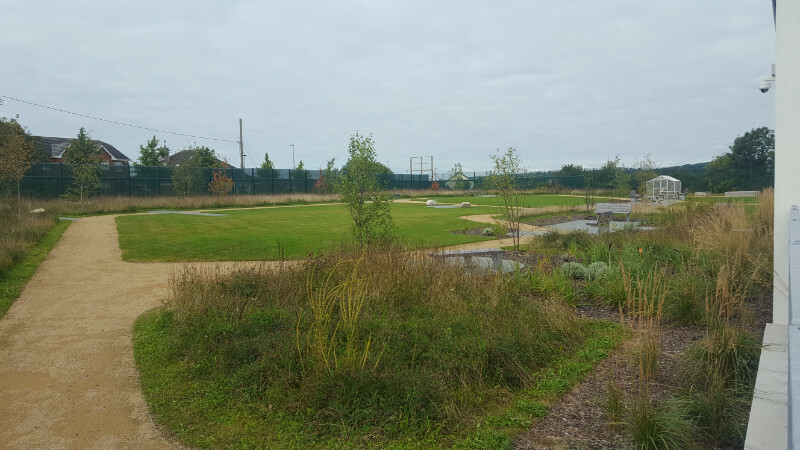 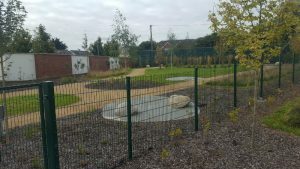 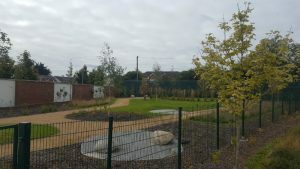 Delaney Landscaping were contracted to carry out all landscaping, install 4 water features, install a greenhouse, install wooden planter boxes, geocell paths, boulders etc. 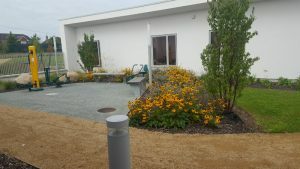 The finished project turned really well.